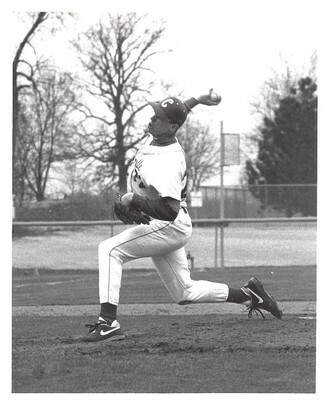 Cedarville College, "Game Photo" (1993). Baseball Image Gallery. 16.